Websites — Stock Photos & Styling Blocks | Sourced Co.
Curated collections of styled stock photography for your website. They'll navigate to that "book" button faster than ever before. First impressions are everything—and, in a world where potential clients' first interaction with your brand is via a screen, that means websites are everything. Your site speaks volumes about your brand and gives people their first taste of your client experience. Potential clients are making snap-judgments about whether or not you're right for their wedding based on your homepage, not your handshake (ah, we miss those simpler times, too). At Sourced Co. we have the wedding stock imagery you need to make strong impressions and book leads—because the story you tell on the screen is the first one they'll see. Styled shoots are tons of fun—no doubt—but they're also time-consuming and expensive. And, when it comes to booking those leads, you don't have time (or moola) to waste. Our simple, subscription-based model gives you access to the same amount of stunning imagery you'd end up with if you did a styled shoot every single month—at a fraction of the cost and in zero time. The images you need are here the moment you need them—all to help bridge that gap. They certainly can't replace your killer collection of portfolio photos but they will help fill in the holes when time is not on your side. Think of our images as the "supporting actors" on your website. They're there to add texture, dimension, and depth to your site—without ever replacing your own portfolio of work. Use our images for filler, as banners, or as the backdrop to your brand's words (think: stunning text overlays). We've got the wedding stock imagery you need to round out a beautiful, breath-taking, lead-booking site. You bring the cake—we've got the sprinkles covered. 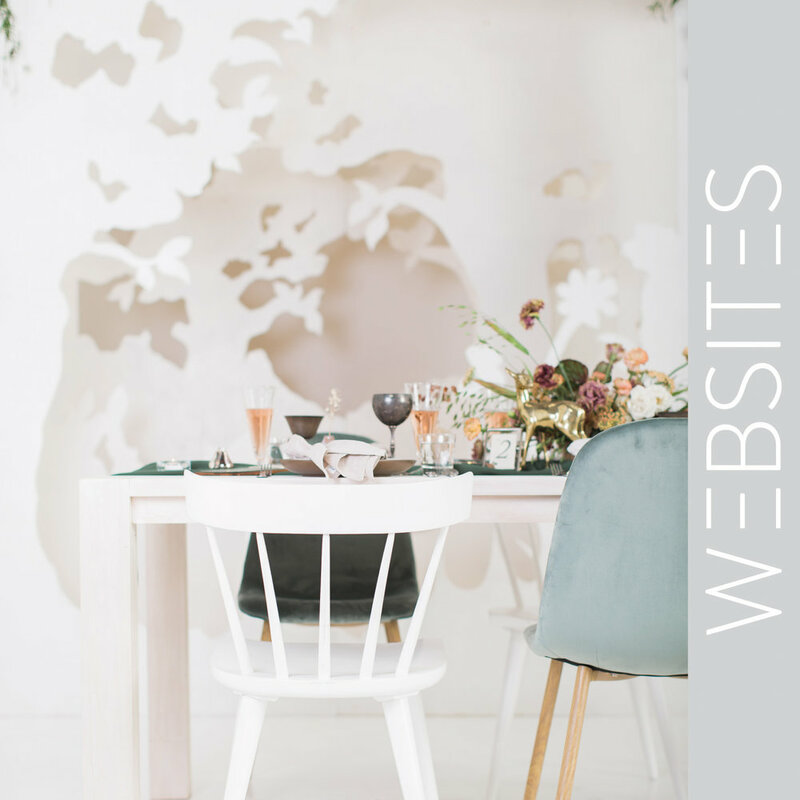 Need something stunning for your blog or publication? We've got you covered there too!